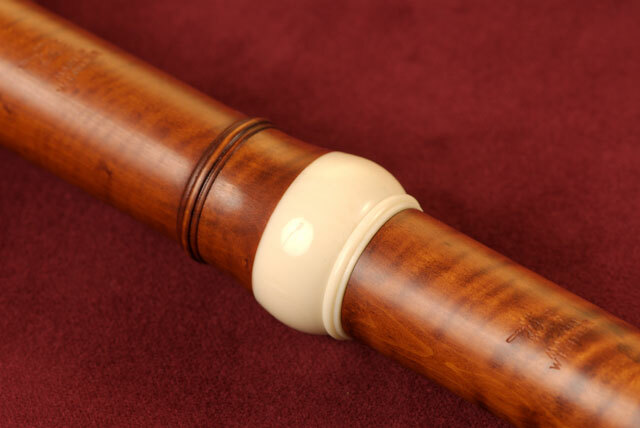 Carlo Palanca was an active bassoon player and instrument maker in Turin, where he died at the ripe old age of 95 in 1783. 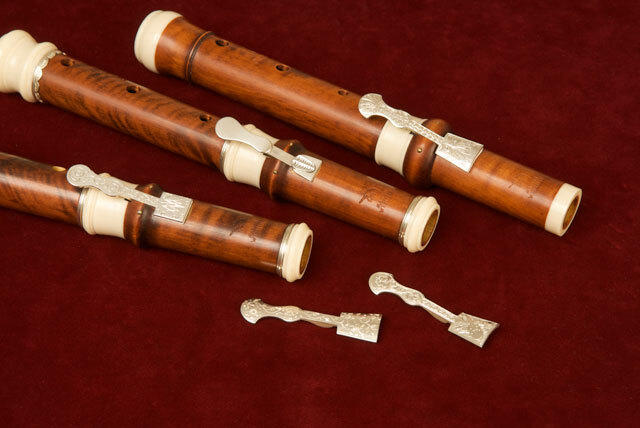 In contrast to many other Baroque flutes, his instrument has an oval embouchure, giving a more powerful sound. 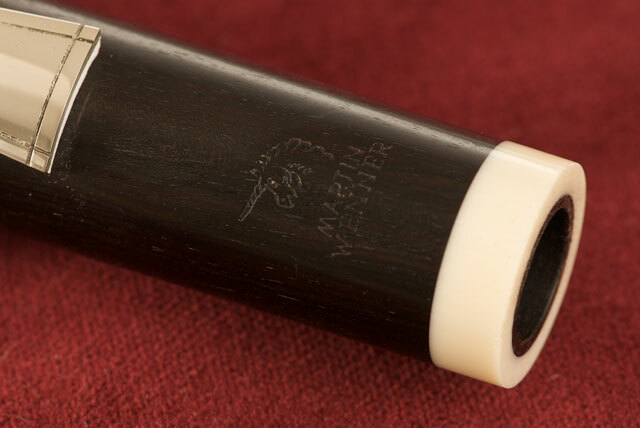 In addition, the original is manufactured in ebony, which compresses the sound still more. 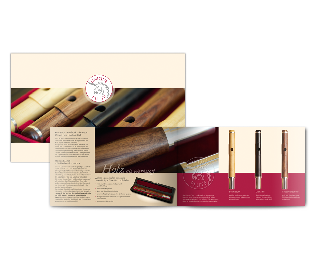 Nevertheless, the Palanca flute is not a “crude” instrument, but rather delights with the most diverse tonal shades. 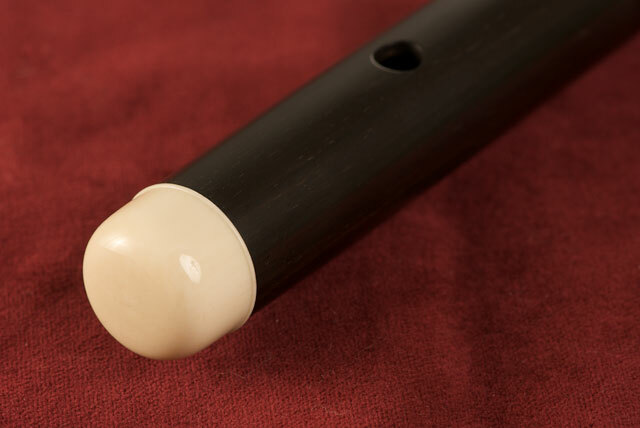 The usually very muted crossfingered notes such as F, G sharp or B are especially robust and dense on this flute. 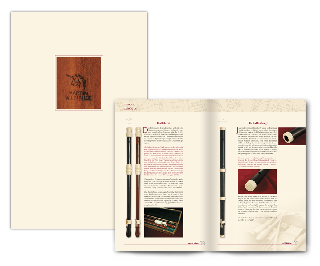 The Palanca flute can be described as a universal instrument that covers a wide-ranging flute repertoire. 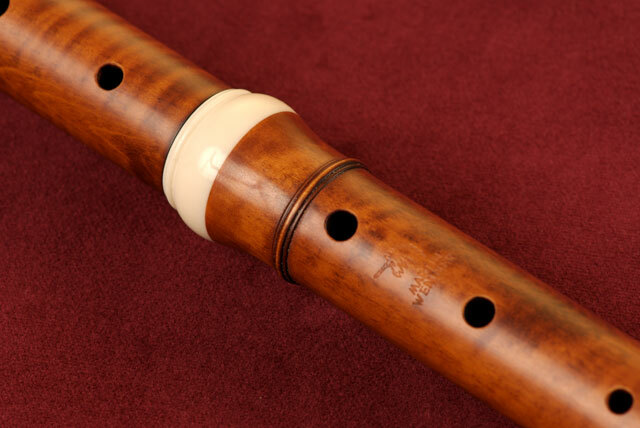 It is especially suited for music by Locatelli, Platti, Händel and also J. S. Bach. 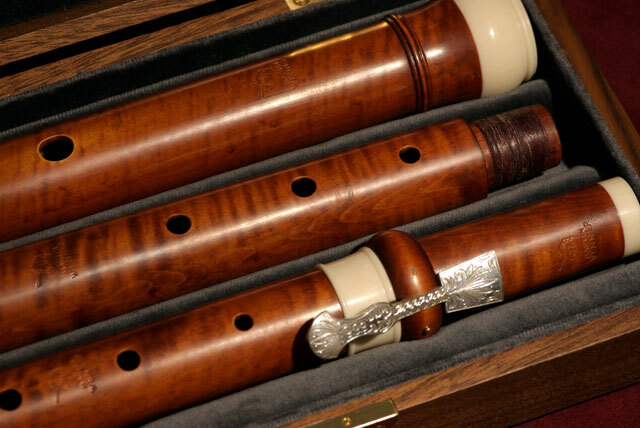 Our Palanca flute is based on an original in a private collection in Frankfurt. 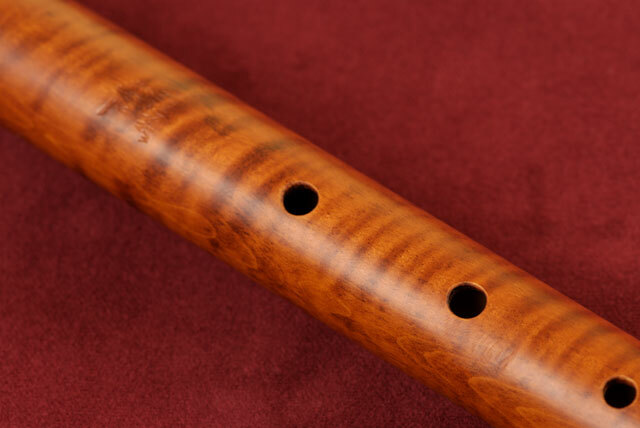 We normally make this instrument in grenadilla, ebony or boxwood. The pitch is a=415 Hz. 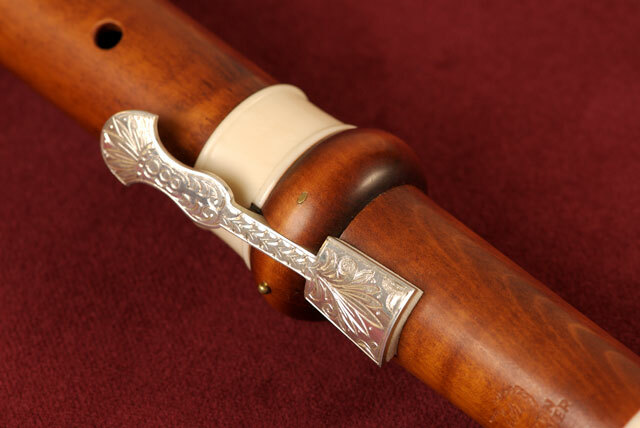 We can personalise your C. Palanca flute with an engraved silver key of your choice. The prices vary from approx. 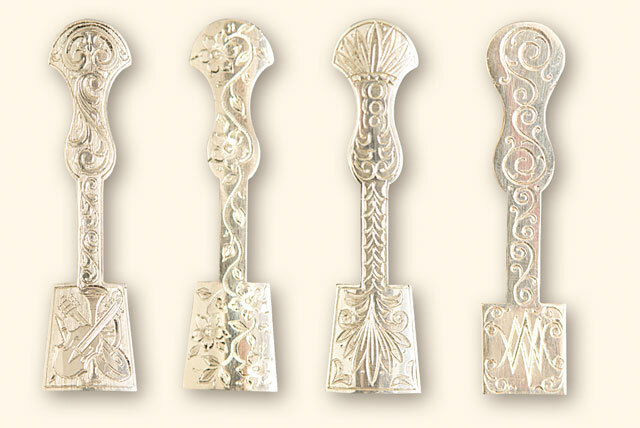 € 80.00 – € 120.00 depending on the design. The pictures below give an idea of what is possible. Yes, please send me the Wenner Transverse Flute and Recorder brochure. 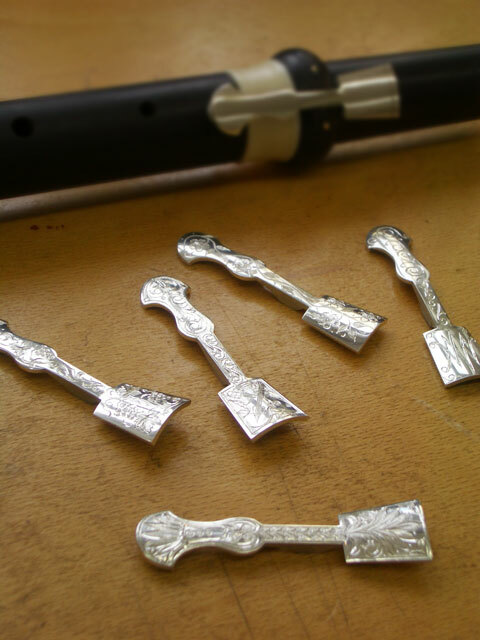 Yes, please send me a Unique Flute Head Joint brochure to. 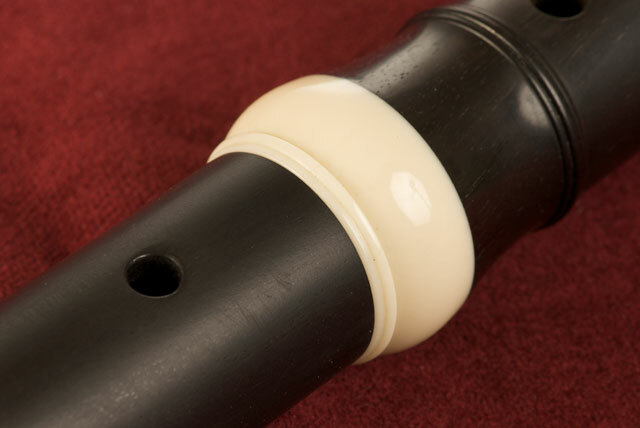 I am interested in buying an instrument. Please contact me. We collect your data for the purpose of processing your contact enquiry. Data processing is based on Article 6(1)(f) of the DSGVO. Our legitimate interest is to answer your enquiry. The data will not be passed on to third parties. The data will be deleted as soon as they are no longer necessary for the purpose of processing. You have the right to object to the administration of your data for contact purposes at any time.